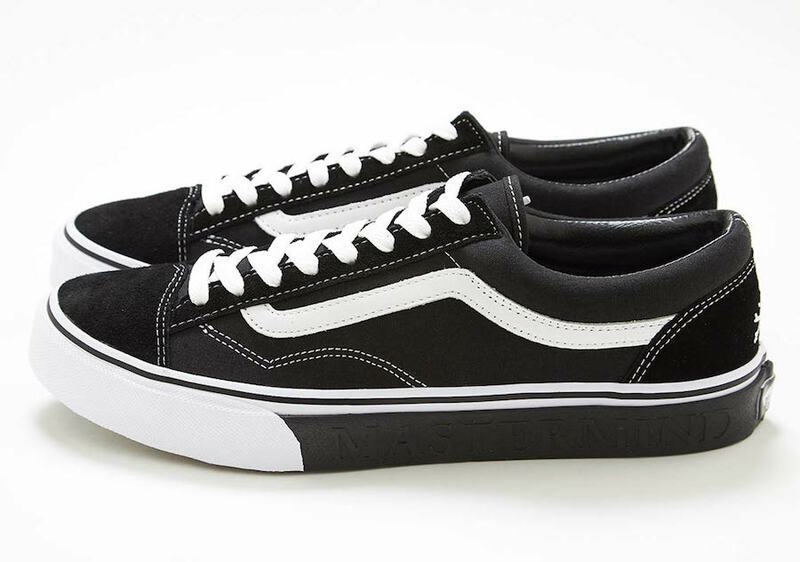 Japan’s mastermind teams up with Vans on the classic Vans Style 36 silhouette in a subtle and clean collaboration. 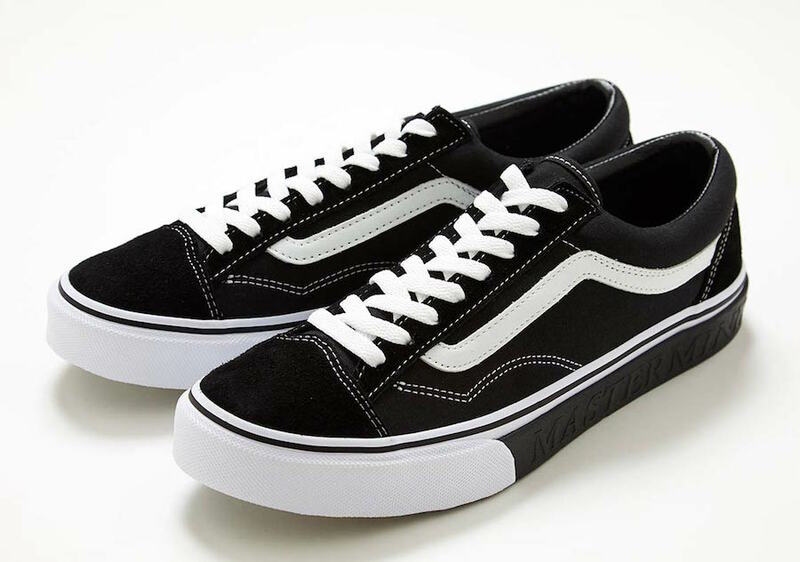 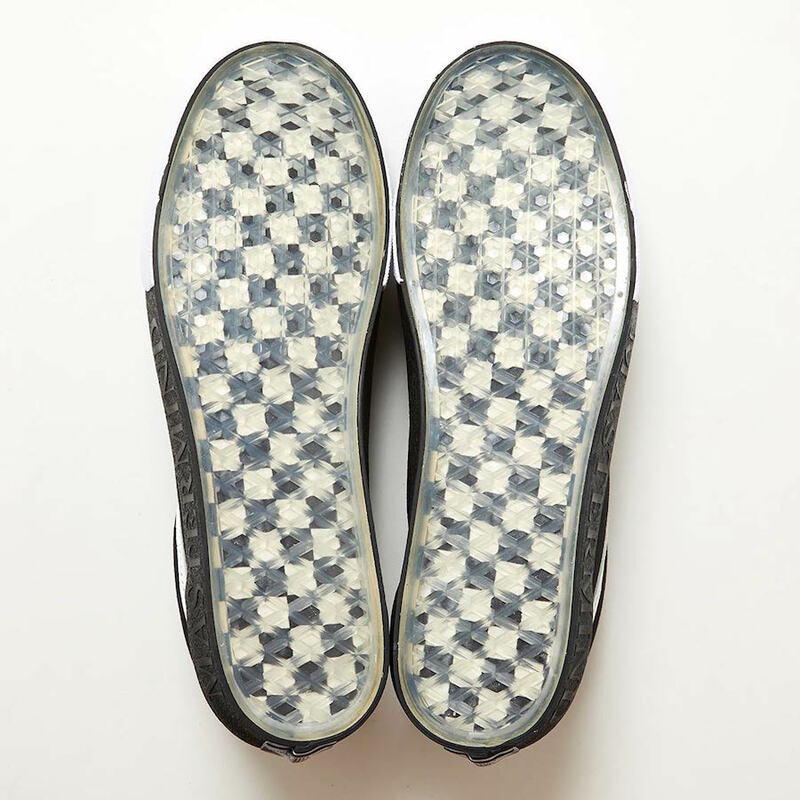 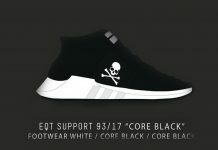 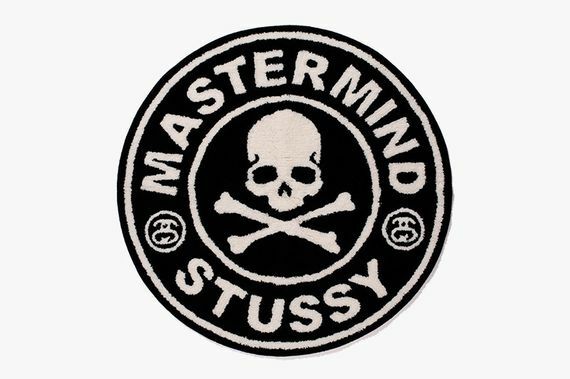 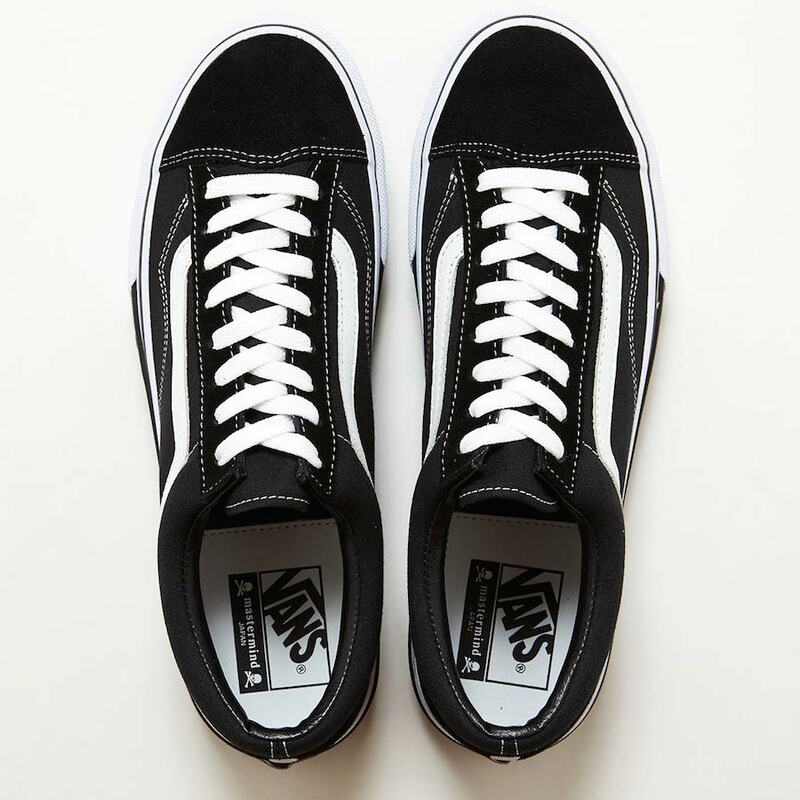 This Style 36 comes in a Black canvas and suede upper with a White leather jazz stripe overlay, an embroidered signature mastermind skull and bones logo on the heel, a tonal embossed “mastermind” text on the Black midsole overlay all atop a translucent waffle outsole that reveals a checkerboard pattern. 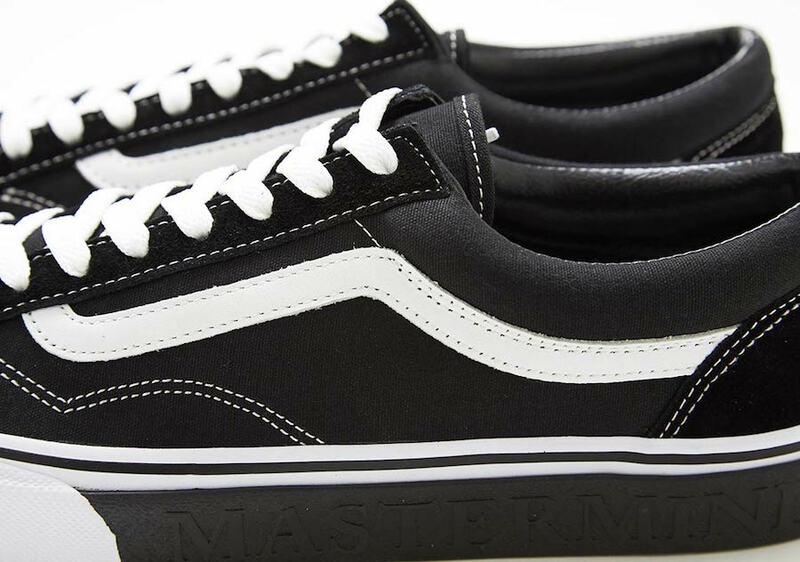 The mastermind x Vans Style 36 is now available at select Japanese retailers like California Dept with the retail price tag of ¥17,000 or around $153 USD.